Want to volunteer? 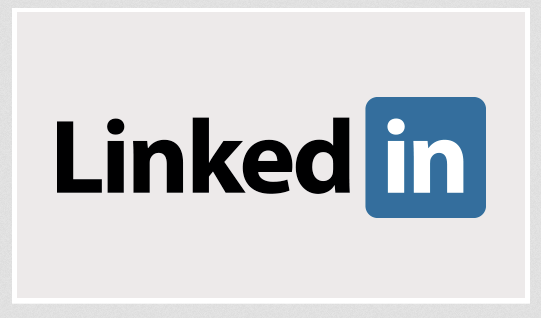 LinkedIn can link you up! To help nonprofits recruit qualified volunteers and to assist individuals eager to volunteer with nonprofits, LinkedIn has launched a Volunteer Marketplace where nonprofits can post volunteer opportunities and LinkedIn members can search for volunteer opportunities in their local communities.